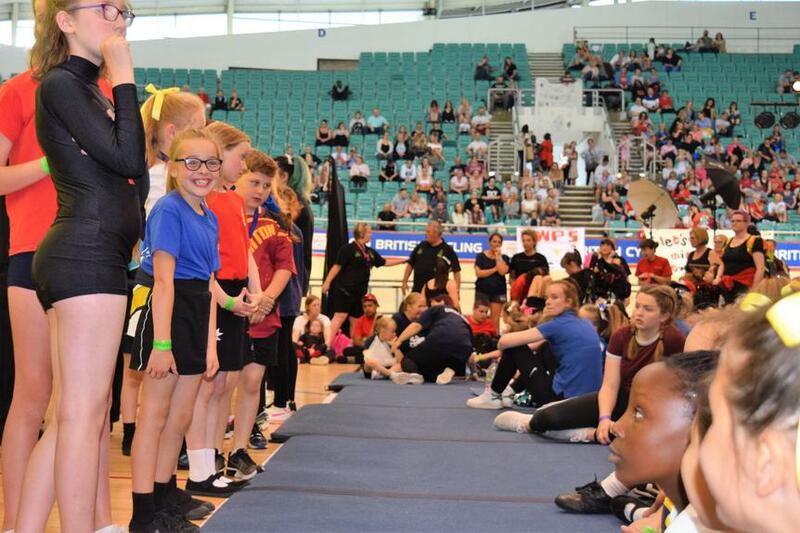 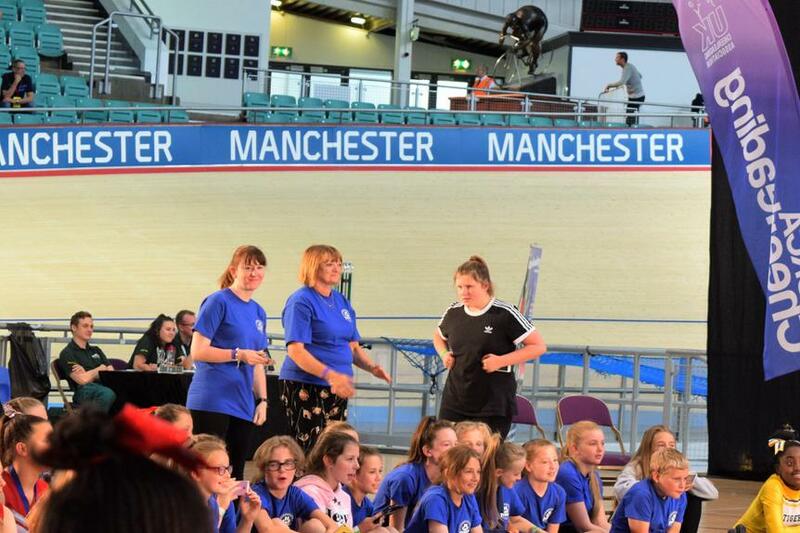 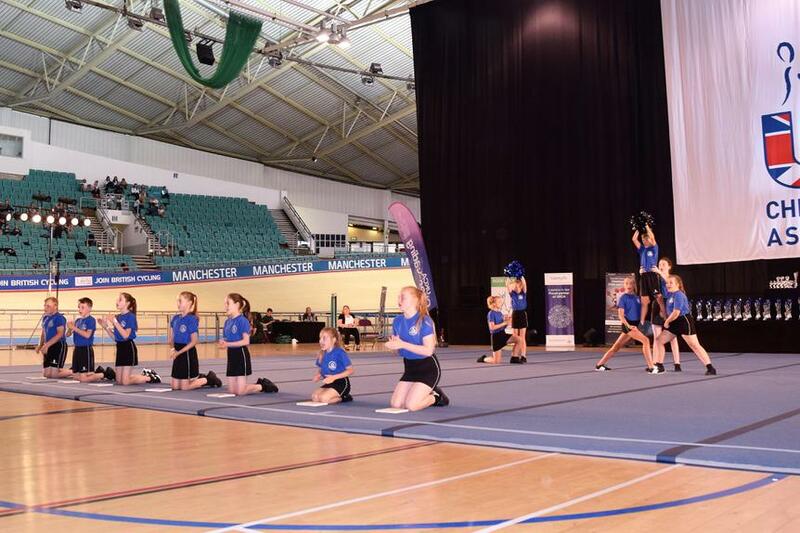 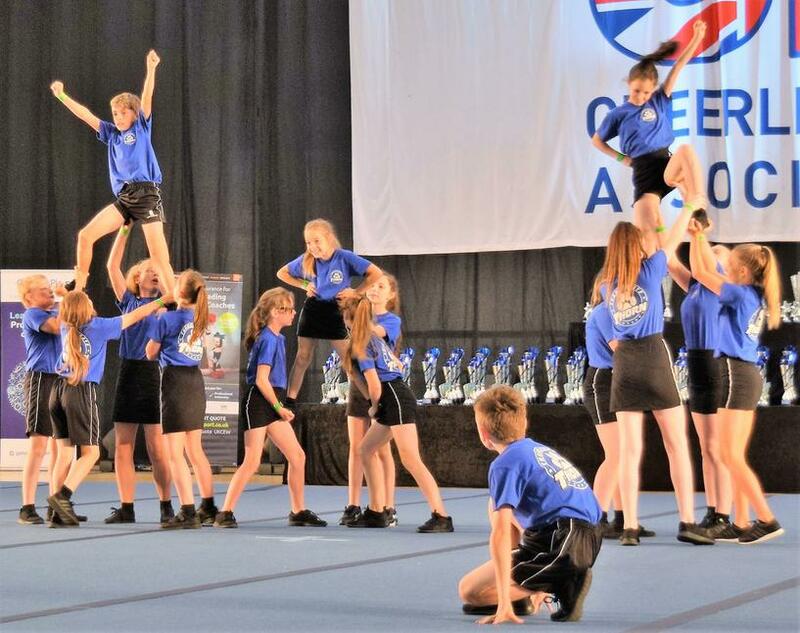 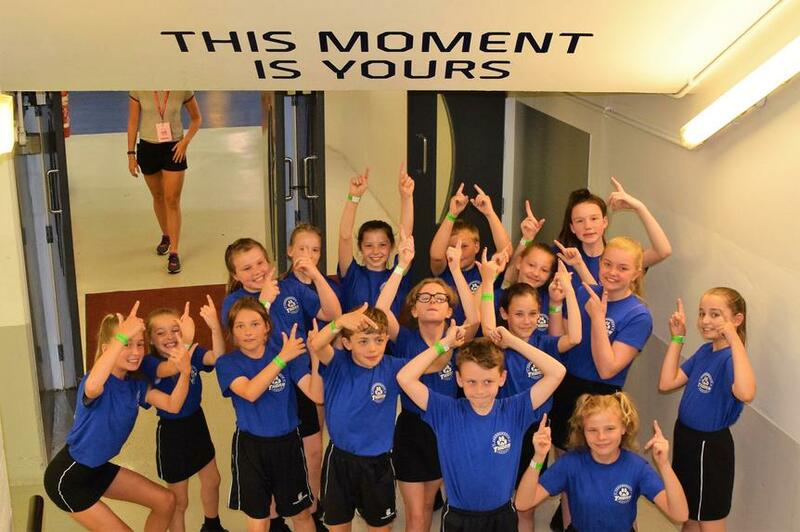 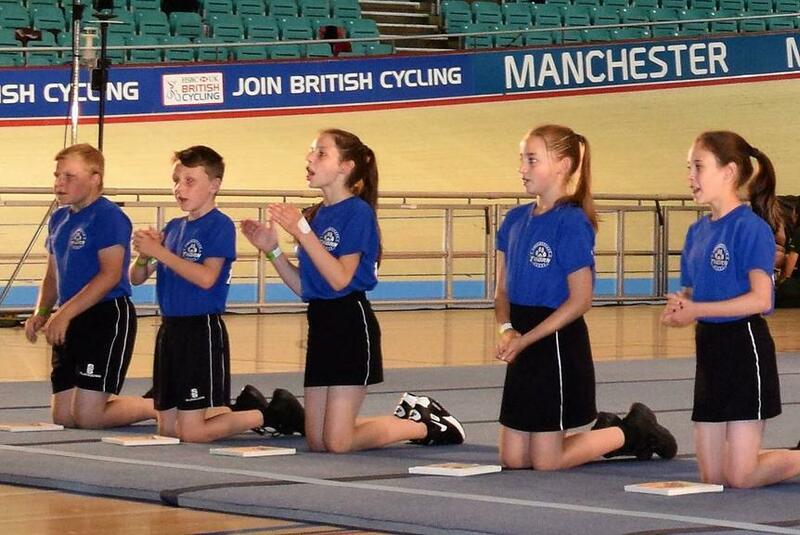 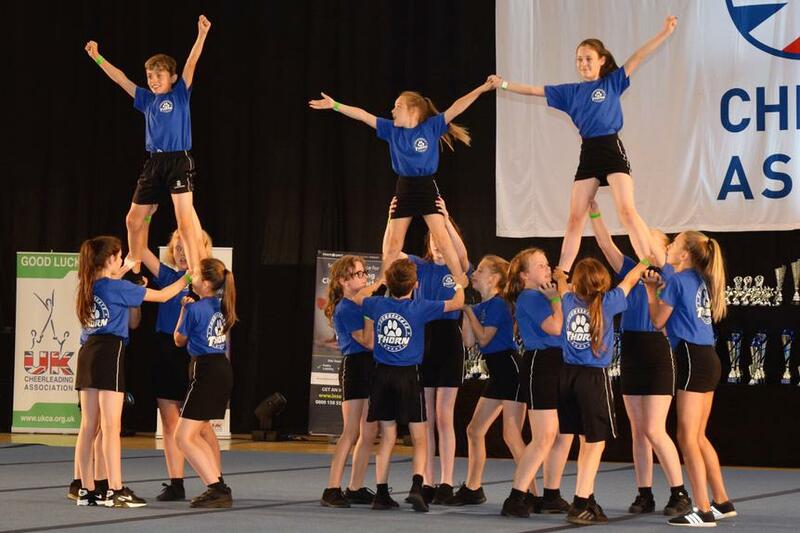 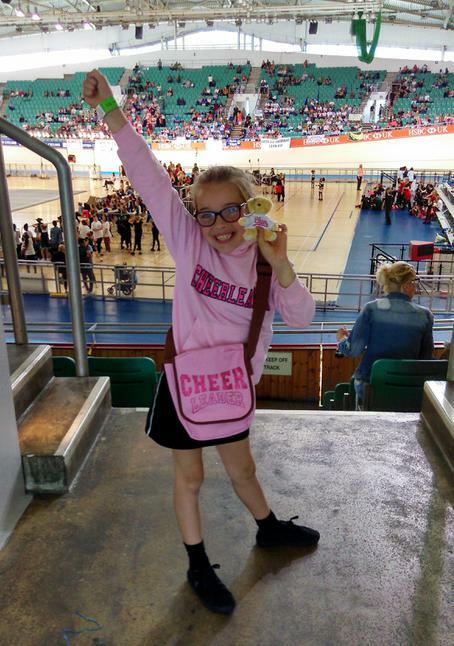 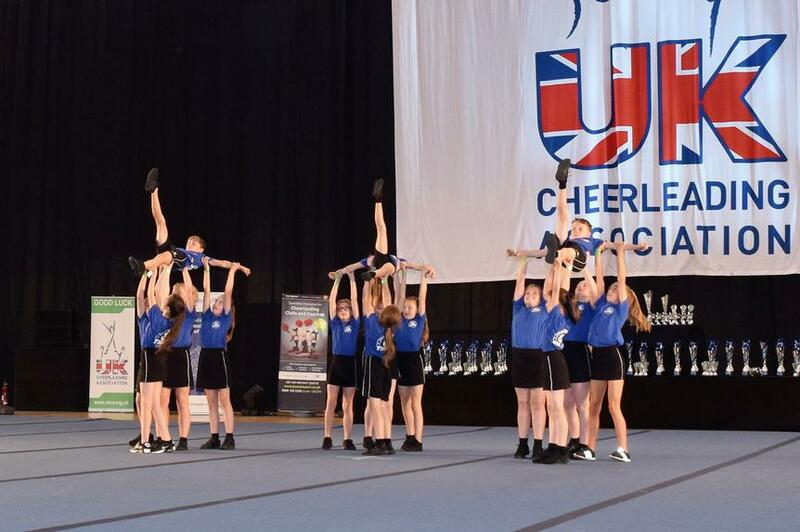 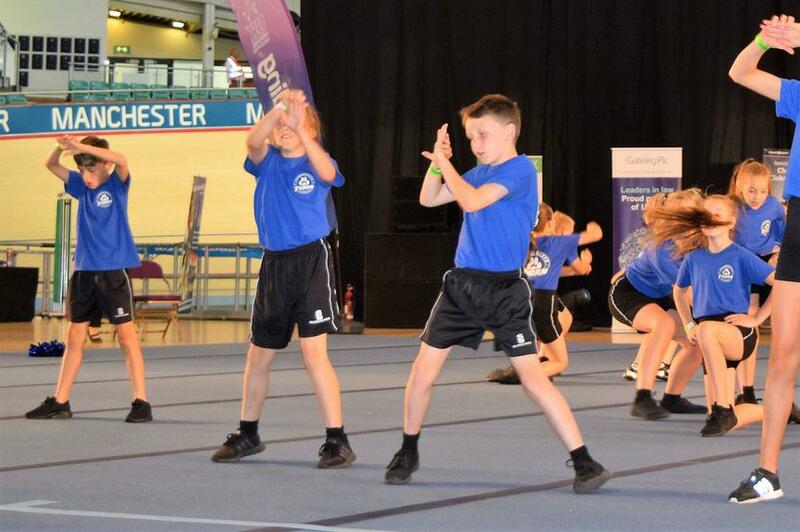 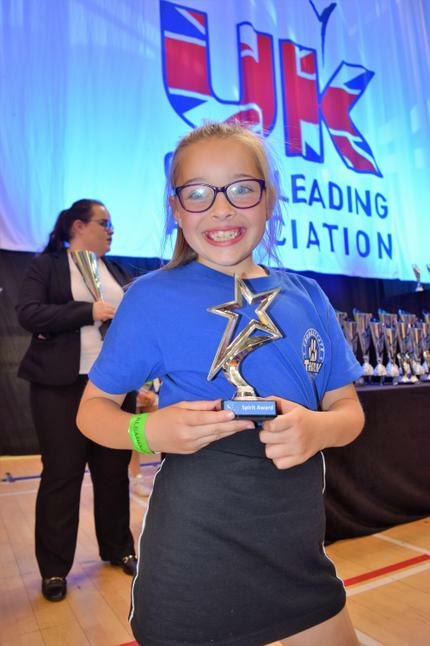 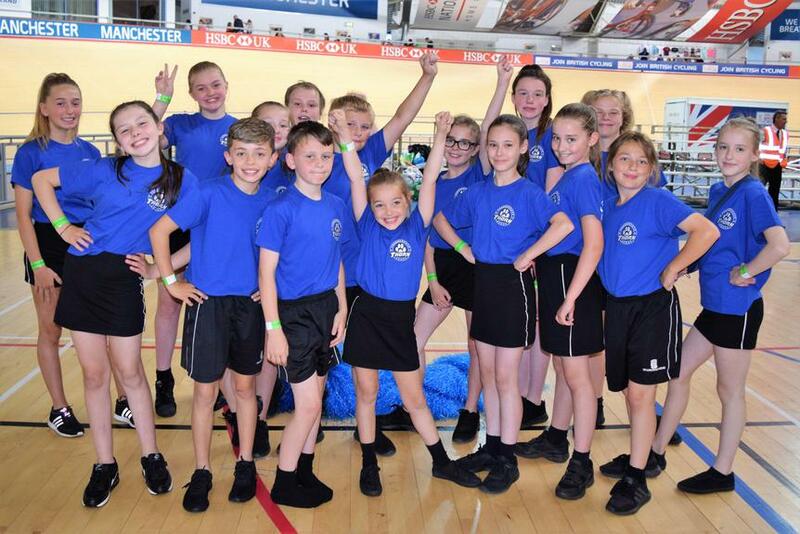 Our Cheerleading Team travelled to Manchester Velodrome to take part in the UKCA National Cheerleading Championships. 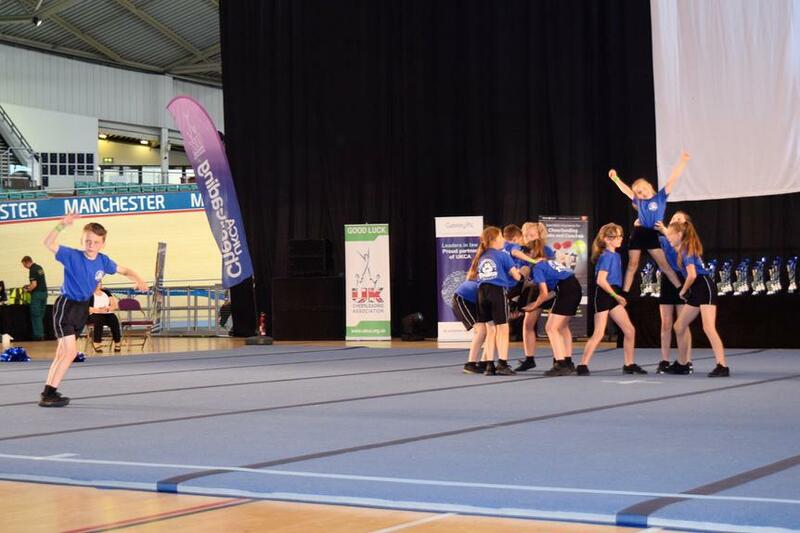 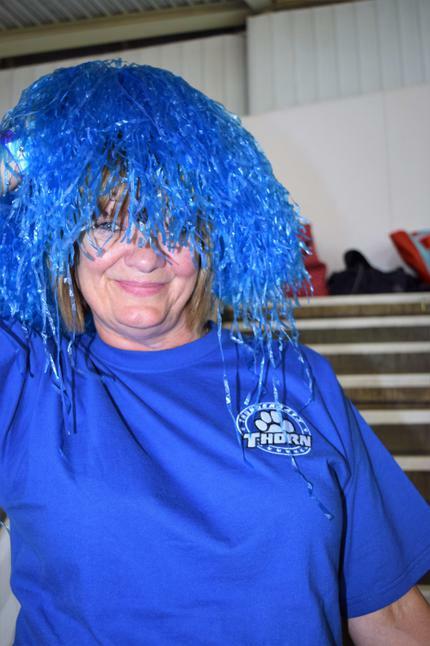 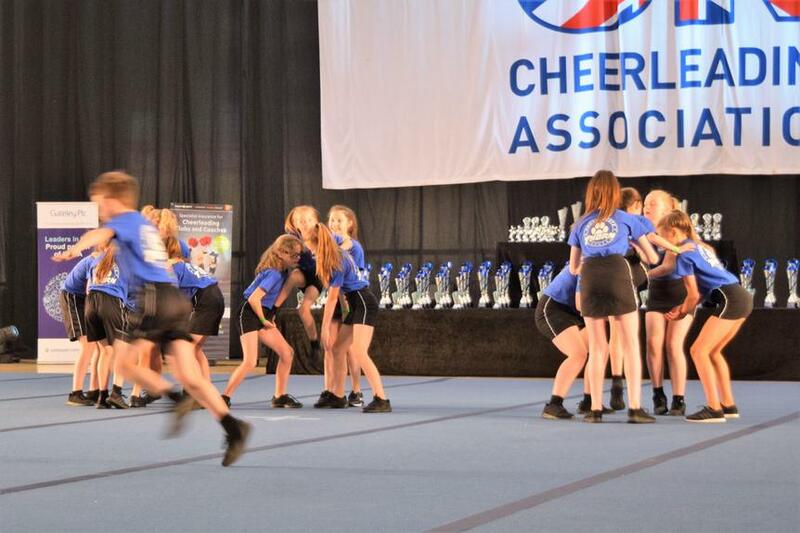 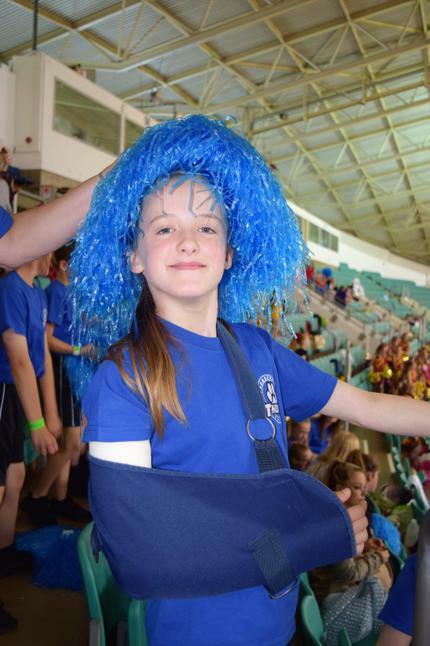 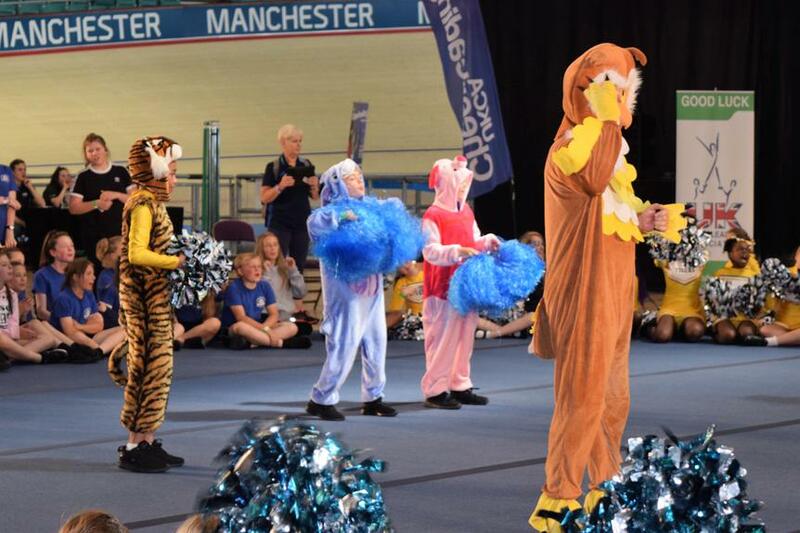 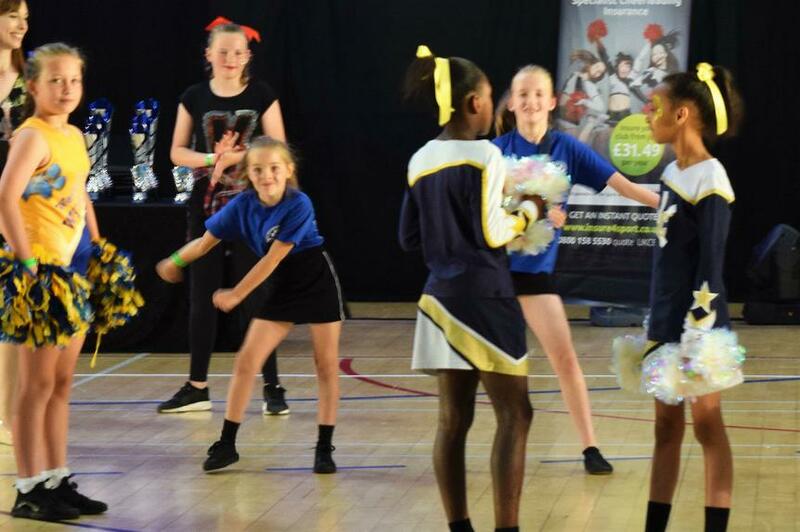 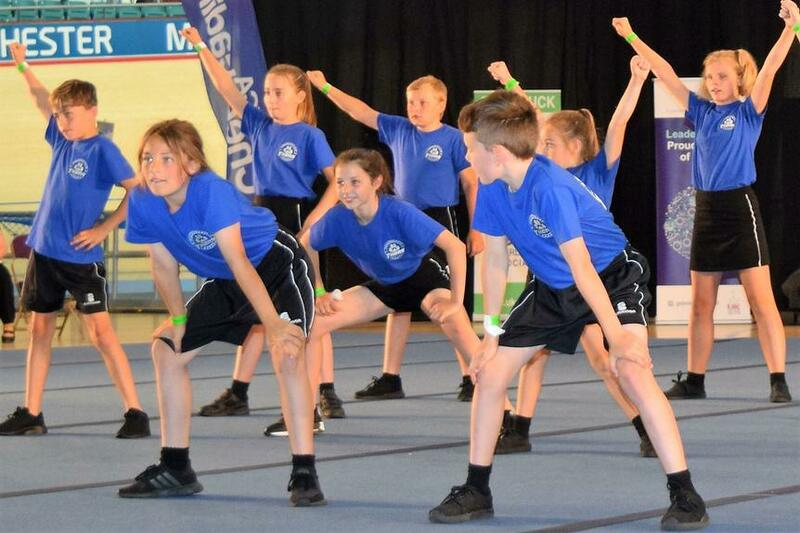 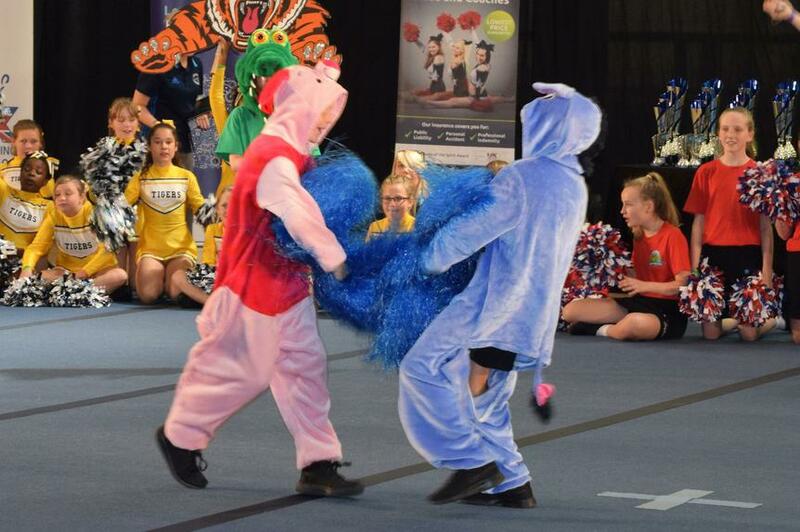 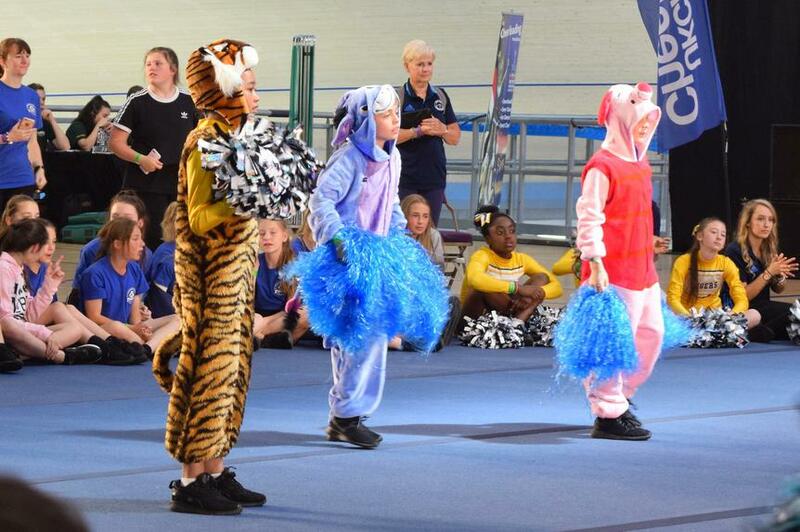 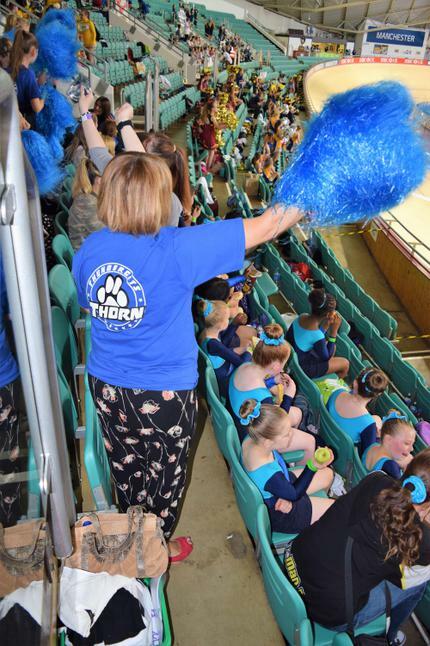 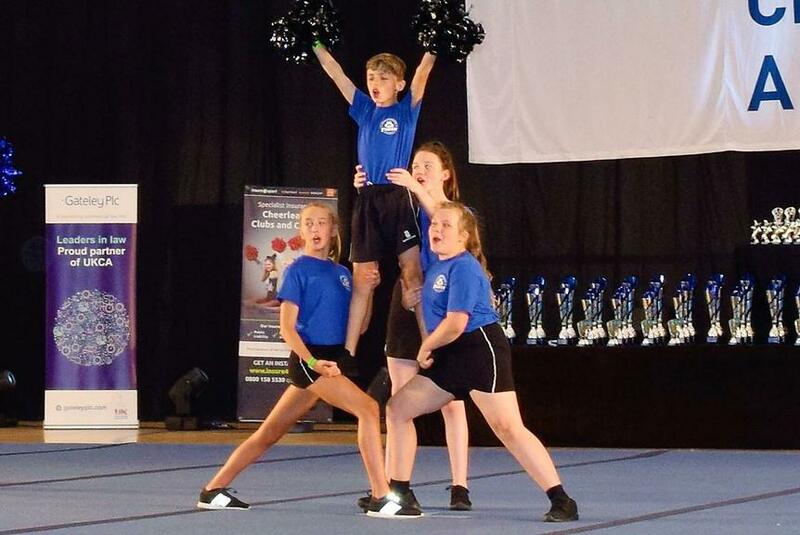 We were competing against some tough opposition in the Key Stage 2 Level 2 Cheerleading Category. 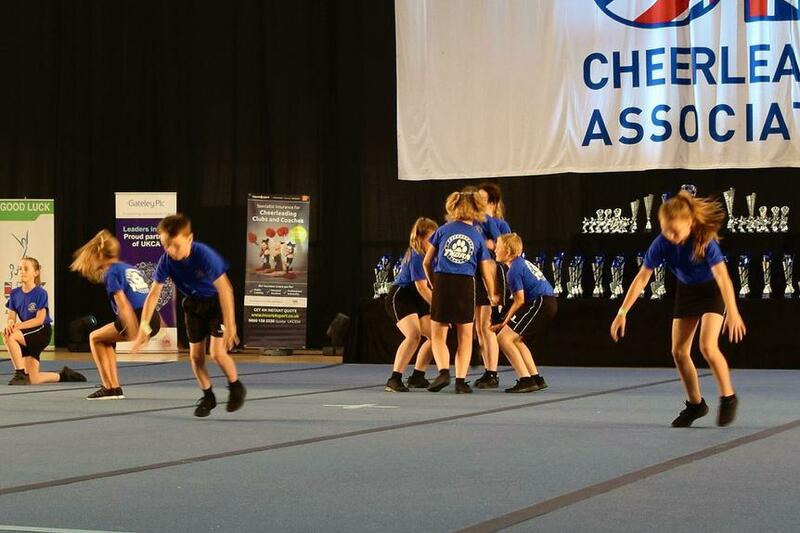 Despite one team member being able to compete due to a broken arm, we did an amazing job to come 3rd. 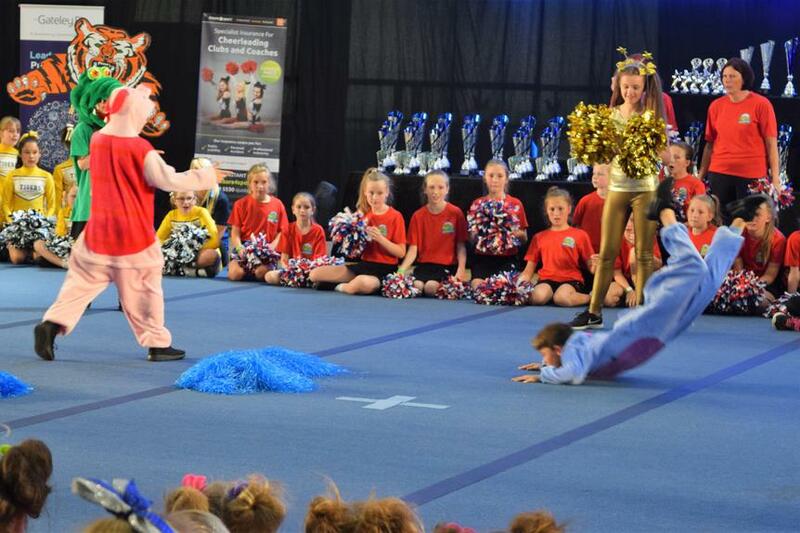 Lacey Andrews and Isobel McEwan took part in the 'Floss' challenge. 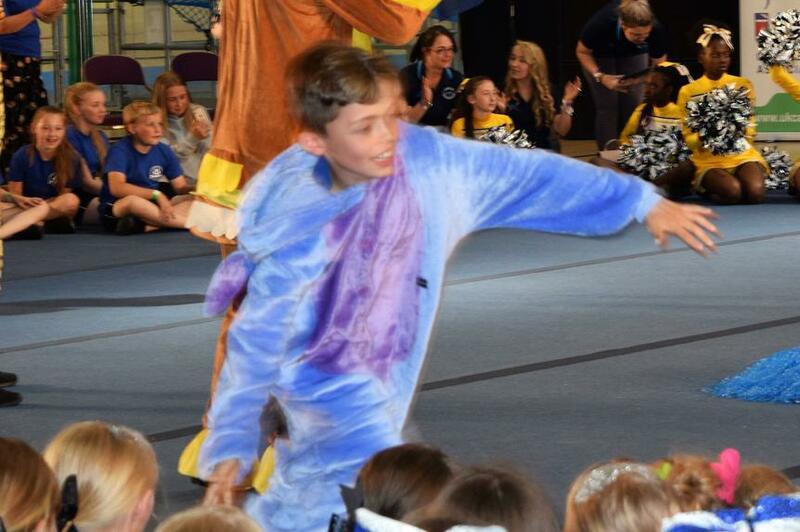 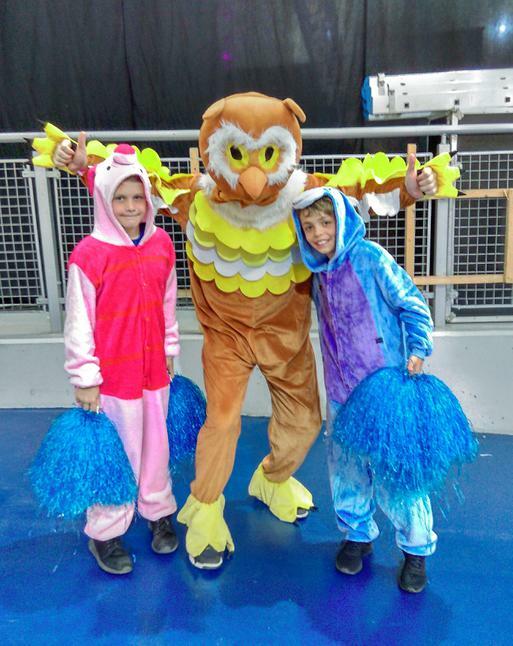 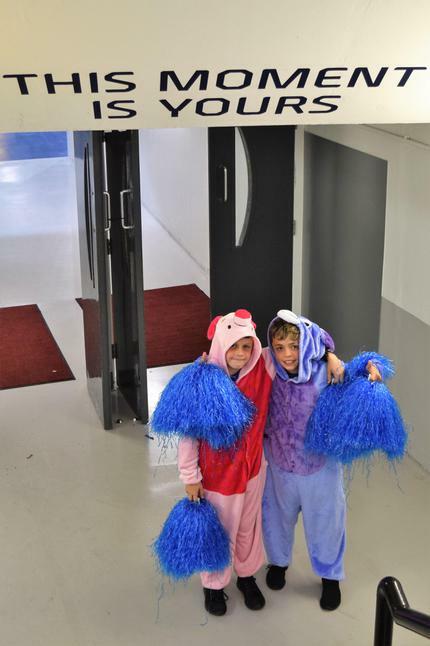 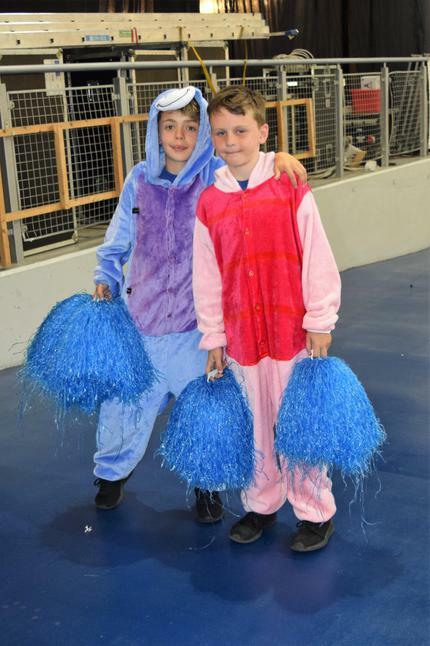 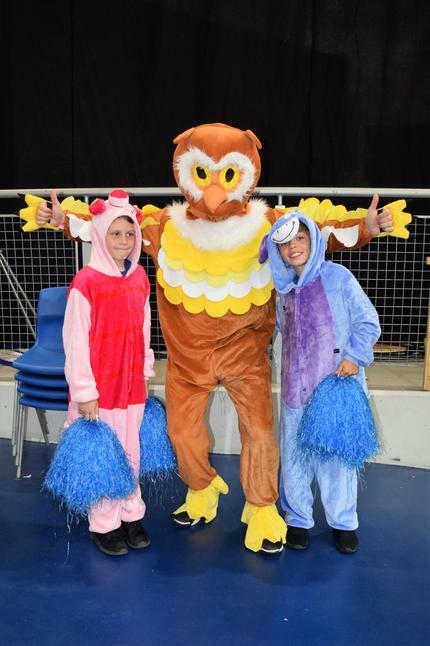 Josh Milnes teamed up with Kaid Ticehurst for the Mascot Dance Off. 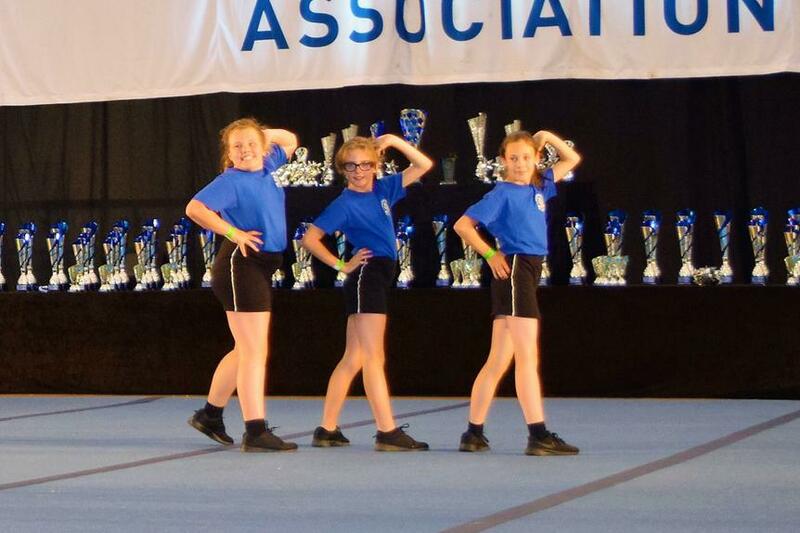 They wowed the judges with their routine and were awarded the winning trophy. 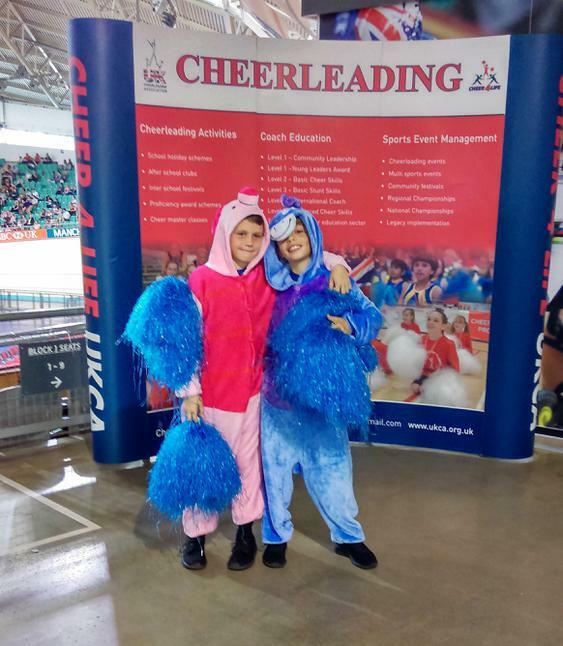 It was a super experience and we thoroughly enjoyed ourselves. 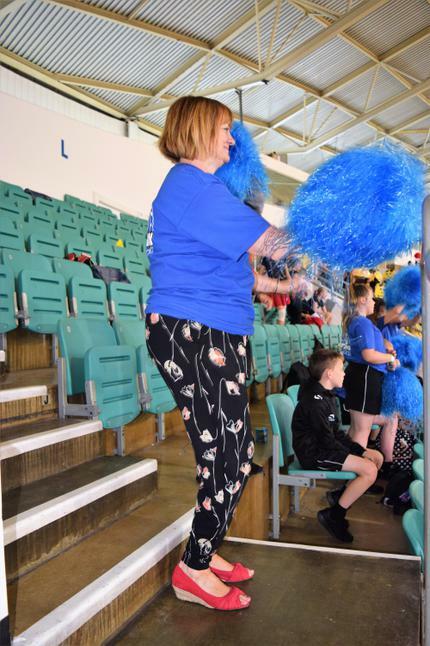 Special thanks to all of the parents who came along to support us and to Mrs McEwan, Mrs Stocks and Mrs Milnes for their help with organising the event.